Isn't this darling.....oh I am in Summer love. 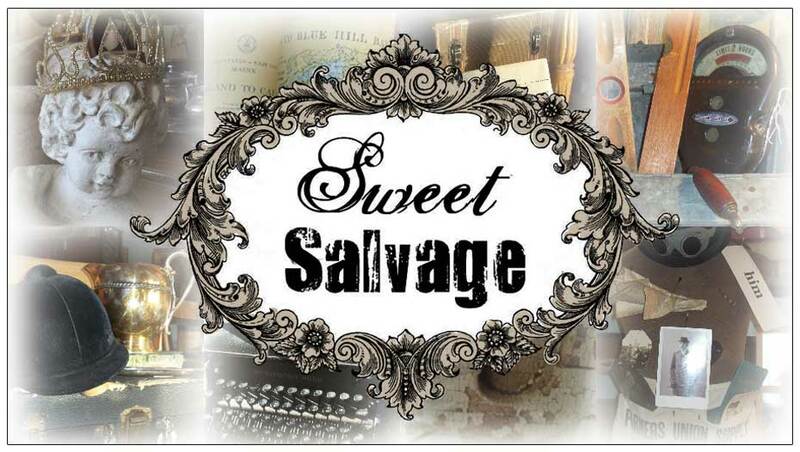 The Sweet Salvage Summer Lovin' Event begins tomorrow June 21st and runs through June 24th. I am excited to announce that Mama's Dogs will be at Sweet with her darling set up Thursday and Saturday. She will have lunch and refreshments available. How Sweet is that? The Summer Lovin' Contest VIP winners will be announced today at 4pm. We had a blast with all the fun summer questions. Good luck to all who entered. As a reminder Sweet Salvage opens at 10am and is open til' 9pm on Thursday, 10am til' 6pm the rest of the weekend. There is plenty of parking along Highland and behind the large storage building. It will be Hot outside but Sweet will be nice and cool. Umbrellas and water will be available to help keep you cool Thursday morning before the show. VIP winners will be allowed early entry at 9:45am. Above all you are all in for an amazing treat. The store is bursting with amazing summer vignettes. Looking forward to see you this weekend. Beautiful plantations grace our country with beautiful gardens and majestic estates. A Lady of Elegance enjoys a mint julep as she gazes onto her estate. A Lady enjoys being just that, a Lady. Surrounded by beauty which she gracefully shares. Her home is her reflection.